Kohl-Lee @ Tautoro School: Here is my recount about one moment from my holiday. Here is my recount about one moment from my holiday. Hi Kholee, I really enjoy reading your story about going to the pools with your family and friends, it must of been awesome. To improve on your story I think you should put in your favourite part and describe it. You can do it, I know you can. Other than that what an amazing story Kholee. Hi Gerry. Thank you for your awesome comment. I will try to add in a favourite part of my weekends. Then I will describe it. By the way my name is spelt Kohl-lee. Blog you later. Hi Kholee, I really liked your amazing story about spending time with your family and going to the pools with them i'm pretty sure that you would of enjoyed it more than your family. I think to improve on your writing is that you can just hook your reader a bit more so that they can read your story and leave you great comments all the time. You are a very awesome writer. I always think that you are going to be and writer when you grow up. But all I have to say is you are a star at writing. Well done Kholee. Keep up the amazing work. 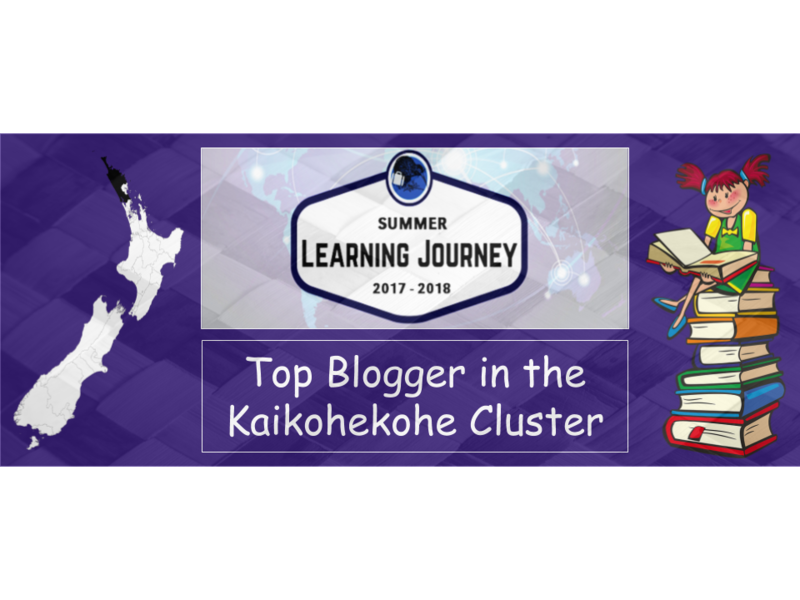 If you want to visit my blog you could either search up http://tsletishat.blogspot.co.nz/ or you could just click on room 4 blog and then scroll down and look on the right hand side and then you'll find my name. Kia Ora. Hi Letisha. Thank you for your amazing comment. I will work on putting in interesting hooks. I will visit your blog one day and comment on yours. By the way this is how you spell my name Kohl-lee. Blog you later.